When it comes to wedding menus and cakes, the trends are getting more fun and creative each year! If you want a unique idea to present to your guests, how about a cheese wedding tower? Read our tips on having the perfect Cheese Wedding Tower! Spring is here and there nothing more beautiful than a spring wedding! 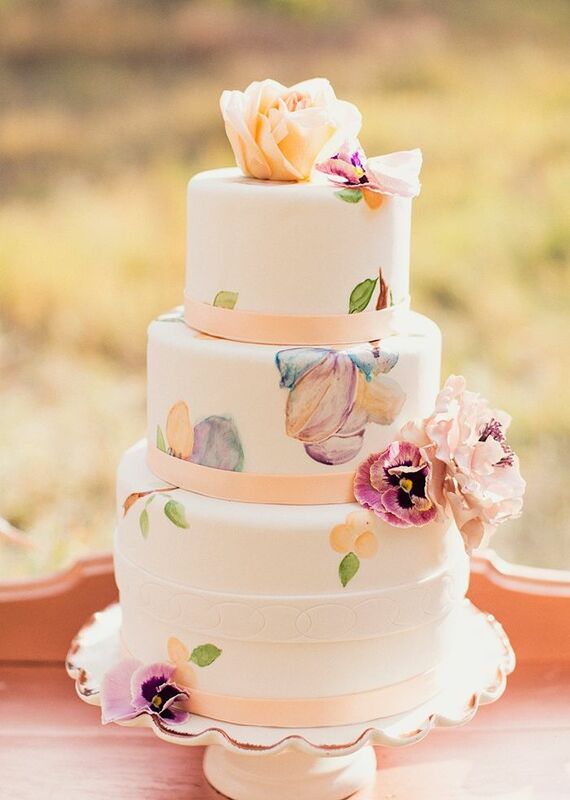 Check out the latest wedding cake and dessert trends we came across this week!